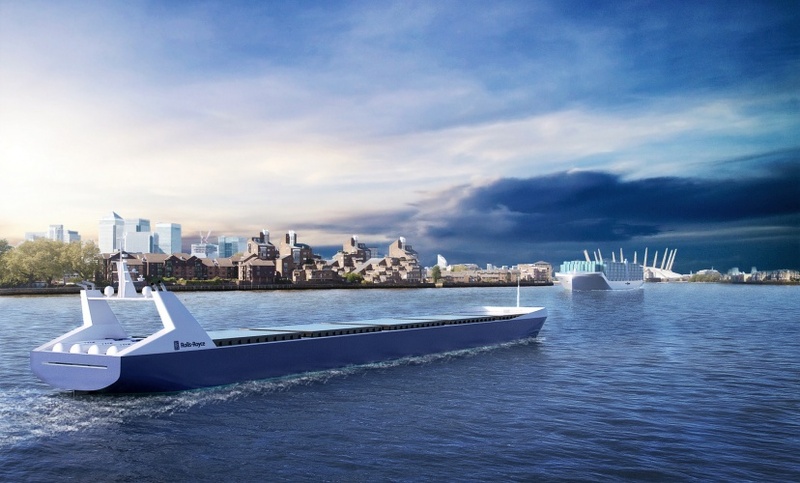 Rolls-Royce is to lead a new €6.6 million project that could help pave the way for autonomous ships. Funded by Finnish technology agency Tekes, the aim of the so-called Advanced Autonomous Waterborne Applications Initiative is to produce specifications and preliminary designs for the next generation of advanced ship solutions. 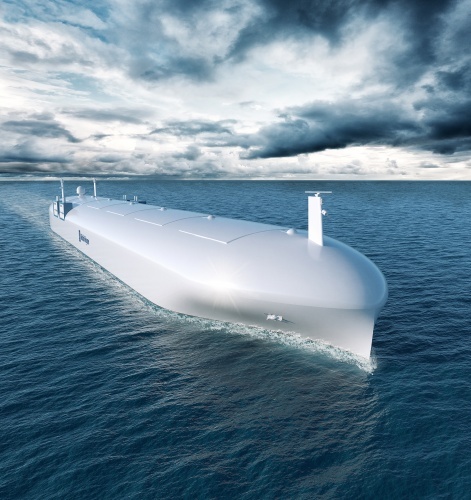 The concept of unmanned ships has been criticised by many in the shipping industry, but Rolls Royce and others believe that autonomous ships could have a number of advantages in both defence and commercial applications. The absence of a need to accommodate crew, for instance, could lead to fundamental redesigns of ships and potentially help marine freight transport – which is responsible for twice the level of CO2 emissions produced by aviation – become much more efficient. The project, which will run until 2017, will bring together universities, ship designers, equipment manufacturers, and classification societies to explore the economic, social, legal, regulatory and technological factors which need to be addressed to make autonomous ships a reality. Areas of research that the initiative will focus on include exploring the business case for autonomous applications, the safety and security implications of designing and operating remotely operated ships, the legal and regulatory implications and the existence and readiness of a supplier network able to deliver commercially applicable products in the short to medium term. 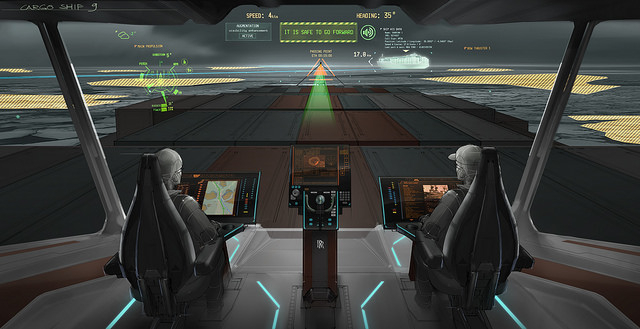 The technological work stream, which will be led by Rolls-Royce’s Blue Ocean team, will look at the implications of remote control and autonomy of ships for propulsion, deck machinery and automation and control, using, where possible, established technology for rapid commercialisation. By combining new technologies with new approaches to ship design and system integration, the team hopes to reduce operational costs, minimise emissions and enhance the earning capability of vessels. Esa Jokioinen, Head of Rolls-Royce’s Blue Ocean Team, said: “We bring a world leading range of capabilities in the marine market to the project including vessel design, the integration of complex systems and the supply and support of power and propulsion equipment. We are excited to be taking the first concrete steps towards making remote controlled and autonomous ship applications a reality. Will summer budget spell the end for public industry subsidies? All right, occasionally such ships might collide (they do already!) yes, occasionally they will be lost at sea (sudden storms, etc) but so-what: they do already and in the new scenario no lives would be at risk, let alone lost! Presumably the scheduling of their arrivals (if we can already do it for aircraft, which travel at speeds orders of magnitude greater that ships: arriving with split-second timing and amazing concentrations at their (‘air) ports the same for seagoing vessels should be simple.